An innovative picture book for every kid with age up to 7 years with eye catchy illustration. 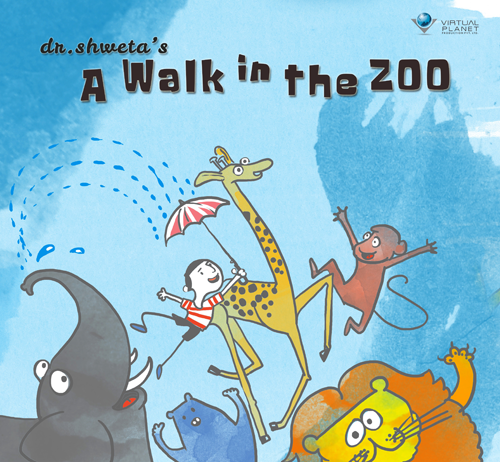 It is an adventure tale of a young boy named “Venu” who visit a Zoo. Apart from being relatable for Indian children what makes the Book unique is the audio story along with it. Interesting music and sound effects based audio story which not only develop child’s interest in the book and make reading simple for them and will also enhance their listening skills, narration & pronunciation.